Jordi Miro grew up helping out his family in the vineyard but decided that he would follow a different path and instead started working at a wine co-operative. 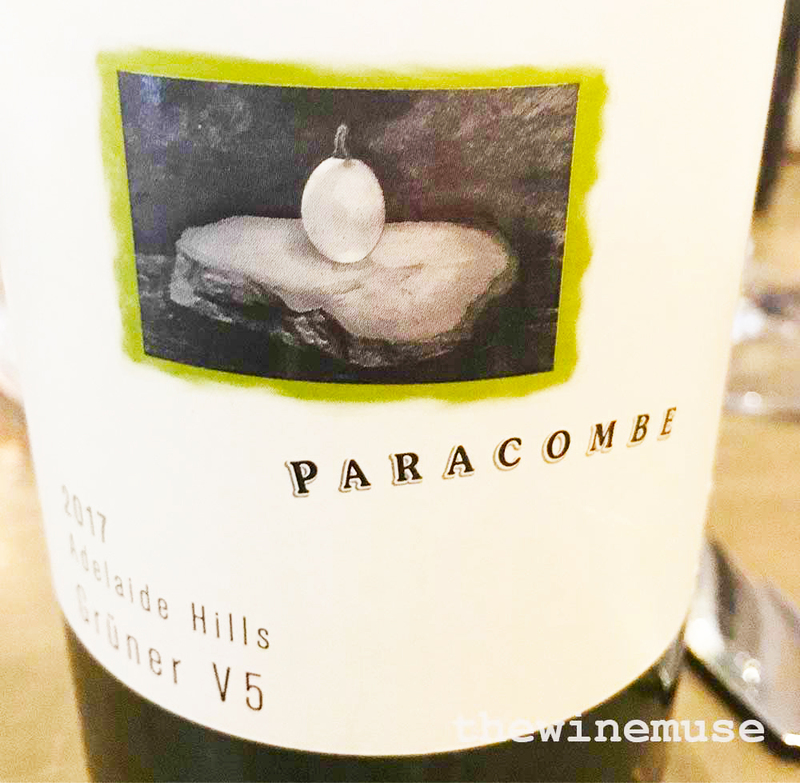 Then within a short time, by 1999, he started his own vineyard and later built his own winery fully enmeshing himself within the region’s wine history. Terra Alta is literally, a high altitude Spanish region found south of Catalunya, between the borders of Aragon and the river Ebro. This is a fresh, dry white that is ultimately versatile… and rather prettily perfumed. 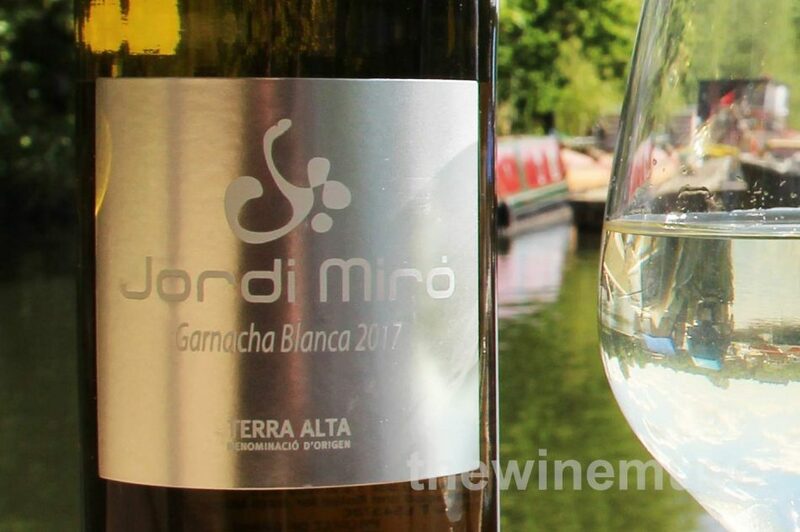 Although just the Garnacha blanca (Grenache blanc) appears on the front label, this is a blend that contains 15% Macabeo which adds an additional floral note to the already floral cooler climate Garnacha blanca. Hence this wine has a heady aroma of honeysuckle spice adorning its zesty citrus and lush tropical appeal. It is just as lush in the mouth, although there is a hint of a crisp crunch to the acid. The flavours last long enough to really sit back and enjoy and its finishes with flourish of some spicy ginger. A good match with Thai aromatics and it can handle a little chilli heat too. Serve it lightly chilled rather than straight out of the fridge to allow the fleshiness to show through.